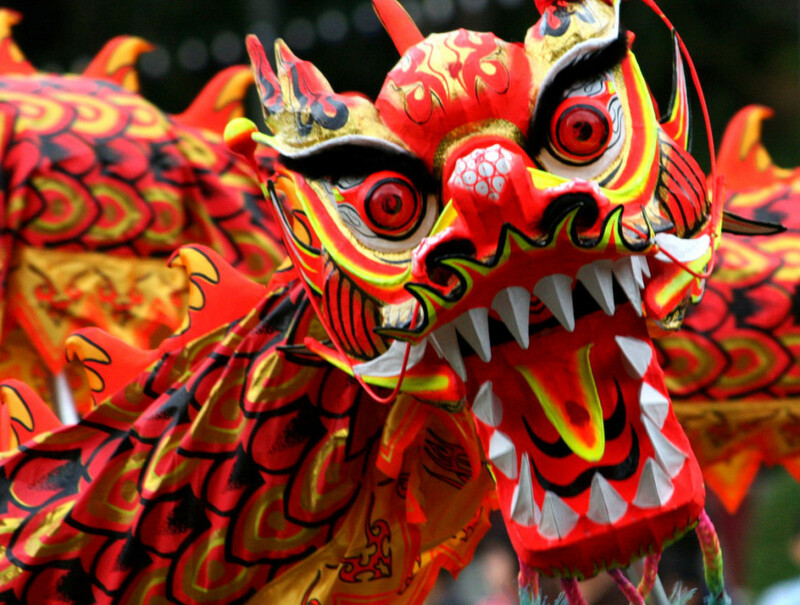 The Chinese New Year, or Nónglì Xinnián, remains the longest and most important celebration in the Chinese calendar. New Year festivities traditionally begin on the first day of the first month of the Chinese calendar and continue through the fifteenth, when the moon is brightest. These 15 days of celebrations are also known as the spring festival. Celebrations for this Chinese Year, 4712, begin on January 31, 2014 and end on February 6, 2014. The Chinese animal signs are an important part of the New Year. Legend claims that Buddha asked all the animals to meet him on Chinese New Year. A total of twelve arrived and Buddha named a year after each one. It is believed that people possess personality traits of their birth year’s animal. 2014 marks the year of the horse. During the Chinese New Year, the attention of the household is fixed on the celebration. Family members gather for visits and shared meals, most significantly a feast on New Year’s Eve. Festivals such as the lantern festival are held to celebrate the coming of the New Year. Signifying the last day of the Chinese New Year, the lantern festival is held on the fifteenth day of the first lunar month. 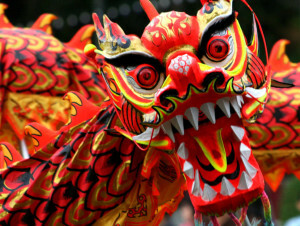 The dragon dance, a highlight of the event, is a trademark of the Chinese New Year. The dragon is typically made of silk, paper and bamboo and carried by young dancing men. Lantern Day festivities include music, dancing, acrobats and, of course, the sight of decorated lanterns everywhere. Lanterns are works of art and are painted with birds, animals, flowers, zodiac signs and scenes from legend and history.